Everything to support the day to day functioning of your site. 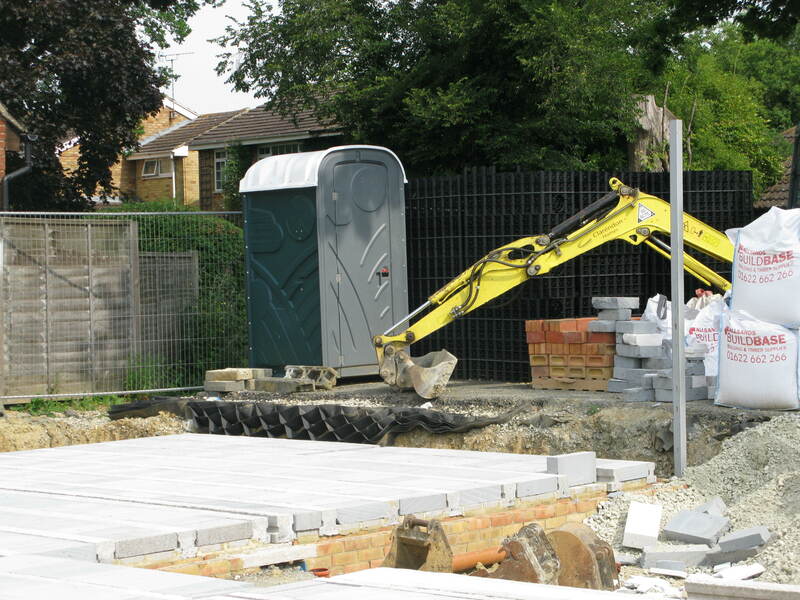 You may be purchasing long term services and equipment for a large construction site or farm harvesting operation with multiple requirements or simply requiring a single toilet for your home build or your ‘pick your own’ day; we are here to help. 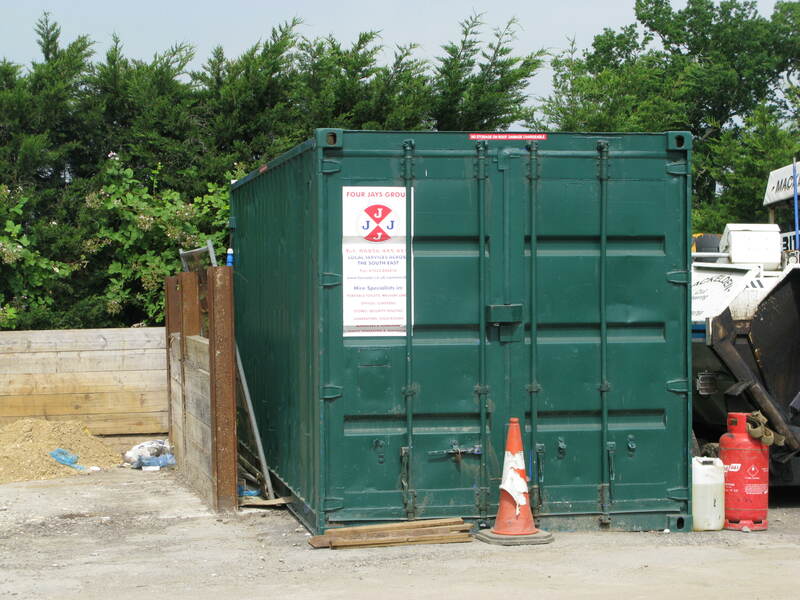 Four Jays are specialists in the commercial hire world providing all that you require to make sure your work site, building project or harvest season runs as smoothly as possible to support your workers and other personnel.